"Bob and his crew at Stromberg Moore have done several of our projects, from small remodels to larger custom homes. They have proven to be a quality resource for our hardwood floor needs. Timely, very reliable, and yes, on budget." We believe you deserve inspired decision making to improve the value of your home. Our policy of collaboration, communication and attention to detail is designed to improve long-term satisfaction. Our knowledge and experience in the hardwood flooring industry spans two decades—and we want to share what we have learned. We strive to consistently communicate specifications and outline design possibilities. Whether it’s a new build, remodel, upgrade, repair or refinish, working together we can find or create the perfect floor to fit all needs, expectations, lifestyles and budgets. We work with homeowners, architects, and builders in order to achieve the best end results possible. Collaborating with interior designers assists us with achieving both the clients’ needs and the designer’s vision for the project. 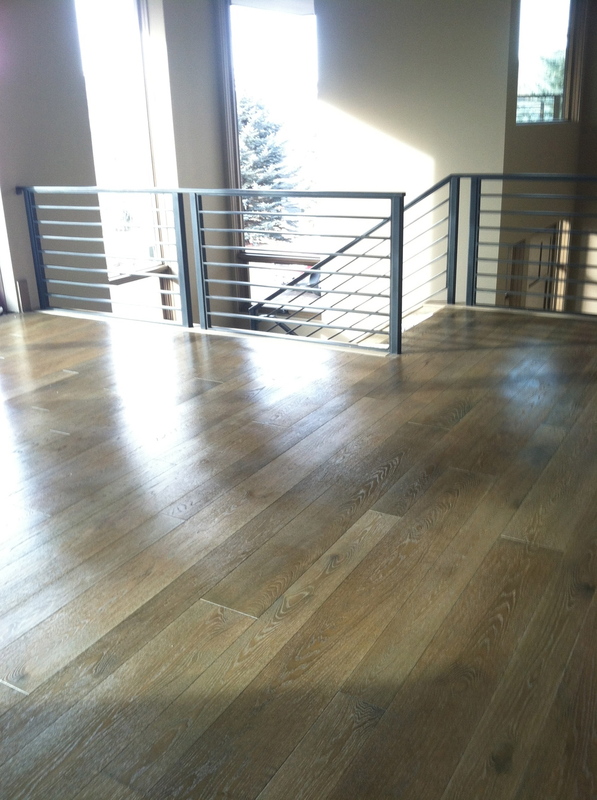 To view our catalog of a selection of our unique prefinished flooring options, Click Here.